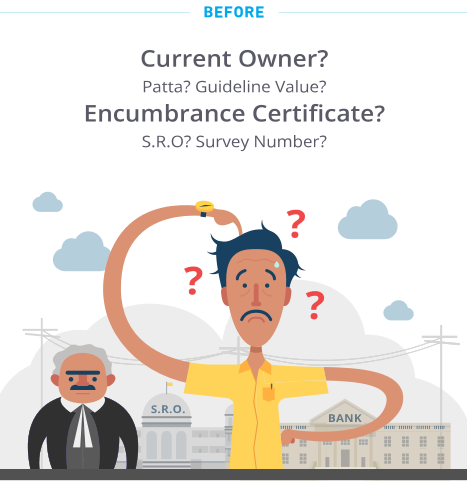 Get all relevant encumbrance certificates for 30 years, the patta and a simplified legal summary. 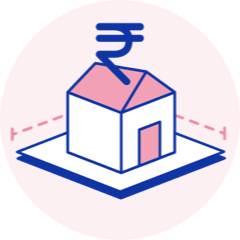 Check the value assigned to your property as per Government records. 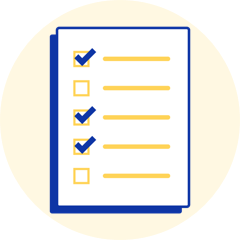 Check if you have all property documents in place for your lawyer. I own a property in the outskirts of Chennai that I don't visit often. At Maatrum.com, I routinely confirm that there is no fraudulent registration, and all this online in less than five minutes. I wanted to do a background check of the property I was considering to buy. 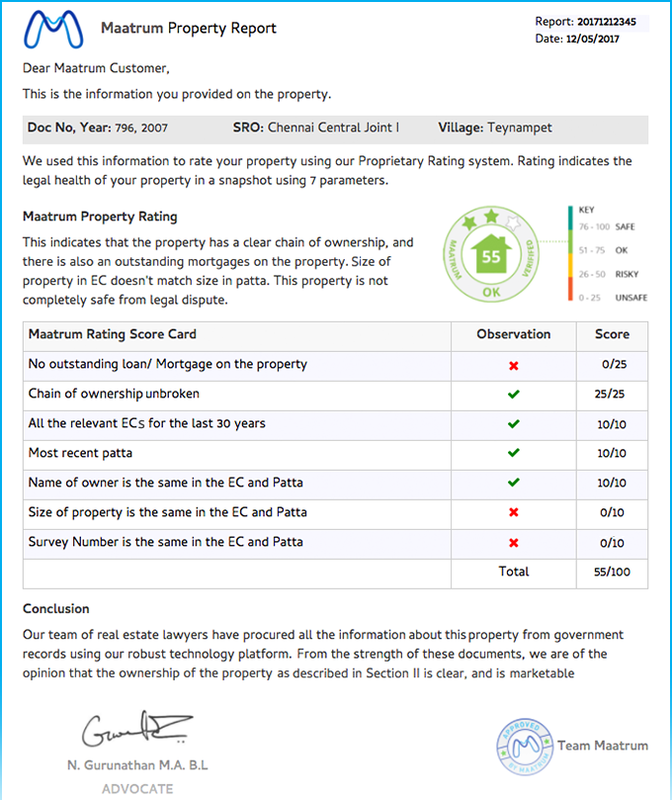 Maatrum property report gave me all the important details in a simple, easy-to-understand format with which I could take an informed decision. Maatrum has considerably reduced the time I take to prepare a title opinion. 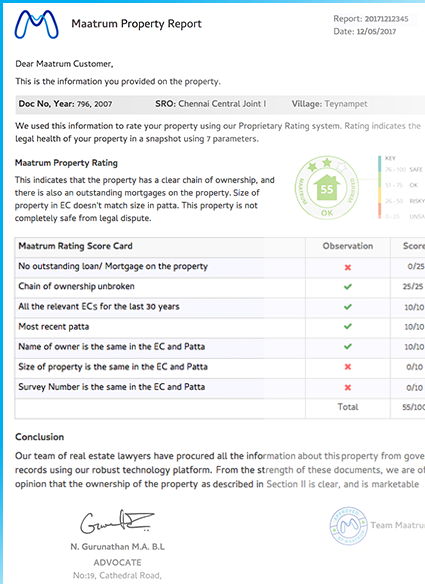 I get most of the property details and the EC copies from the Maatrum Property report. 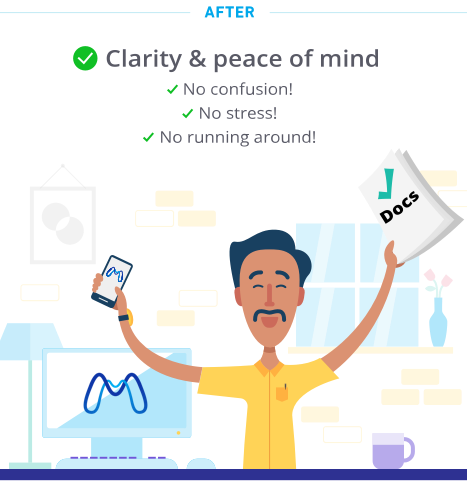 Significantly reduce real estate fraud.